If it’s not considered a classic series already, it certainly will be in about 50 years or so. 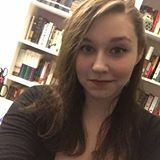 And even if it’s not, even if Harry Potter somehow inexplicably fades into obscurity, I will still be reading the books until the end of time. 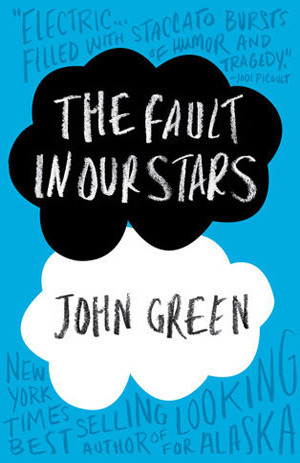 A heartbreaking novel about two cancer-stricken teenagers falling in love, I believe TFIOS is destined to become one of those classic YA novels that will find itself being read by each new generation. 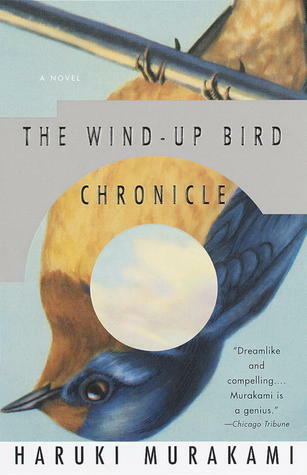 I think The Wind-Up Bird Chronicle is already considered a modern classic so it’s odds of becoming an enduring classic are pretty good. 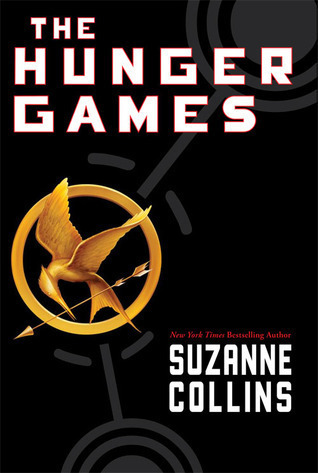 Here’s hoping that in a hundred years or so, people are still reading The Hunger Games – not living it. 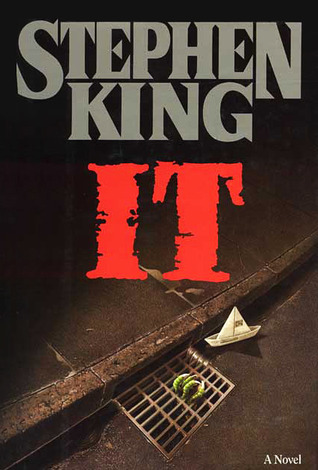 I’m calling it here, folks – Stephen King’s novels will one day be considered horror classics just like Dracula and Frankenstein. 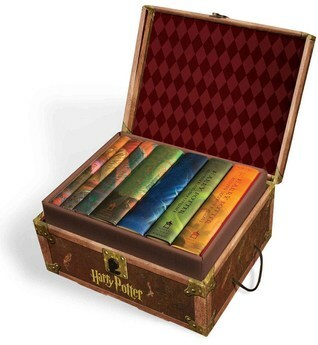 If I have to choose just one book destined to earn classic status, then I choose It.